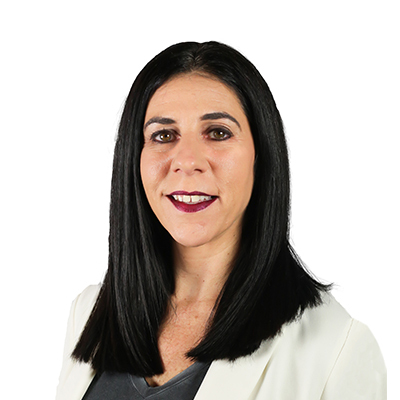 Most recently Brette Sadler served as the Vice President of Global Partnership Activation at UFC®, the world’s leading mixed martial arts organization. In her role, Brette oversaw the global partnership activation team responsible for managing relationships with numerous domestic and international partners such as AirAsia, Harley-Davidson, Modelo, Monster Energy, MetroPCS, General Tire and TabCorp. Sadler joined UFC in August 2011 following six years (2005-11) with Octagon Worldwide, where she served as Account Director, exclusively leading all strategic planning and account management across The Home Depot’s premium sports sponsorships, most notably ESPN College GameDay. During her tenure with Octagon, Brette launched Home Depot’s first-ever affinity paint program, Team Colors, while also overseeing Home Depot Foundation’s Golf Tournaments and managing regional professional sports partnerships with the Atlanta Braves, Atlanta Falcons, Atlanta Hawks, Peachtree Road Race and AEG. Prior to joining Octagon, Brette commenced her professional marketing partnerships career with Sunrise Sports & Entertainment, spending 12 years (1993-2015) servicing more than 85 partners for the brands, venues and sports teams (BB&T Center, former Office Depot Center, National Car Rental Center, Frank Sinatra Theatre and Florida Panthers Hockey Club) wholly owned by SSE. A native of Florida, Brette earned a Bachelor of Science in Public Relations and Psychology with a minor in Sport Management from the University of Miami. She and her husband, Steve, reside in Las Vegas with their two daughters, Mia and Daphne. 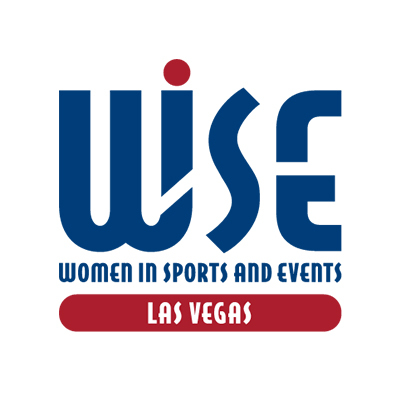 As an active executive in the Las Vegas community, Brette is currently President of the Las Vegas Chapter of Women In Sports and Events (WISE) along with serving on the Board of Directors of The Animal Foundation.